Sleep better at night knowing your gutters are running like new! Experience why hundreds of people in Calgary and beyond choose "A Touch of Glass" for their gutter cleaning. Your gutters are designed to protect your home. Keep them clean so that they do. A Touch Of Glass starts every gutter cleaning project with one goal in mind, to make you happy. 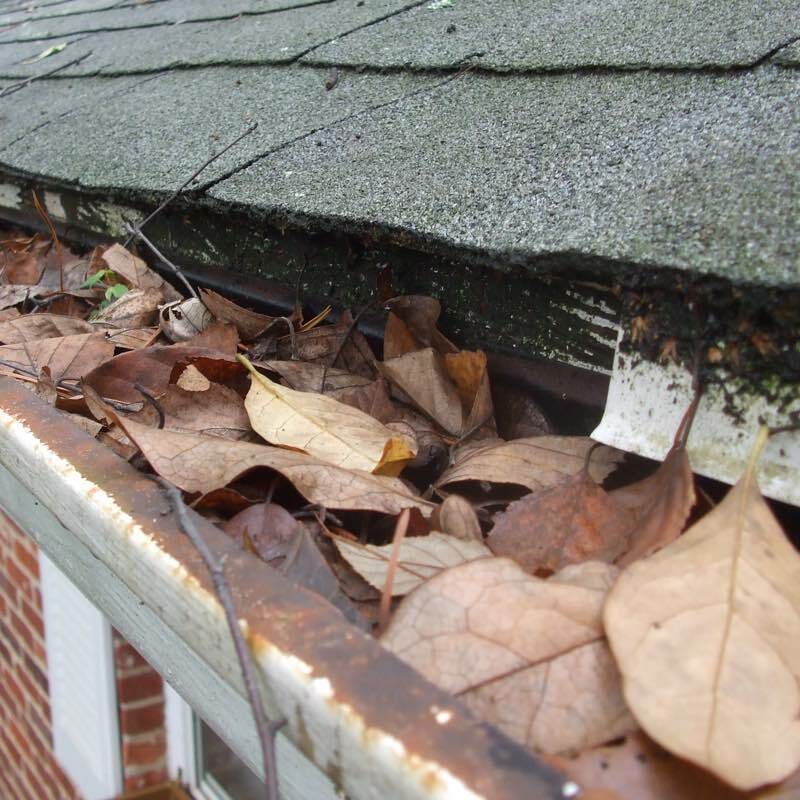 If your gutters aren't maintained properly, they could cause excessive flooding and significant damage. Prevent significant damage to your home with clean gutters. You probably don’t look at them often. In fact you probably never even think about them. However, if you don’t take care of them they’ll resent it and turn on you. They’ll turn from protector to destroyer! What in the world are we talking about? Your eaves, of course! 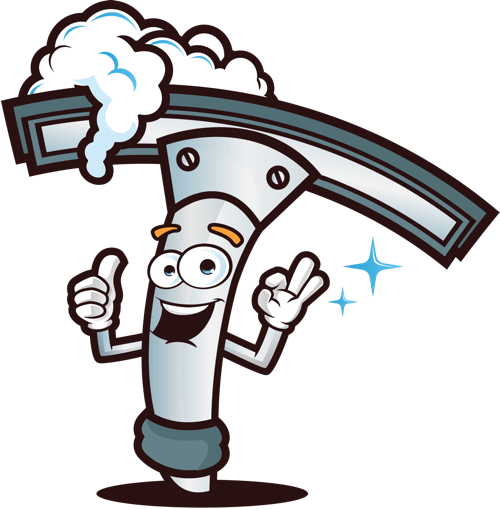 Did you know that if you don’t make sure that your eaves are cleaned you could experience extremely costly repairs? Your eaves protect your home. They keep water away from your foundation so it doesn’t start to erode. They keep water from damaging your fascia boards on your home. That's right. Your eaves really do a lot to keep your home looking and functioning its best. Why do you need your gutters cleaned a minimum of twice a year? Simply put, it will save you lots of money in damage! When your gutters aren't maintained properly, they could cause excessive flooding and significant damage to your home and property. Choose A Touch of Glass and you’ll have the cleanest gutters in Calgary! Prevent damage to your home and get your gutters cleaned today! We have used Kyle and his team for several years for window and eaves trough cleaning, and couldn't be happier with their services - always a great job, done in a jiffy! We would highly recommend A Touch of Glass! One of Calgary's most comprehensive gutter cleaning services. With our premium gutter cleaning service, we not only remove all the debris from your gutters, we flush out your trough and do a force flush on all your downspouts. We'll also take it even a step further by taking either videos or photographs of your gutters before and after our work so you can see how everything looks for yourself. And that's not all! 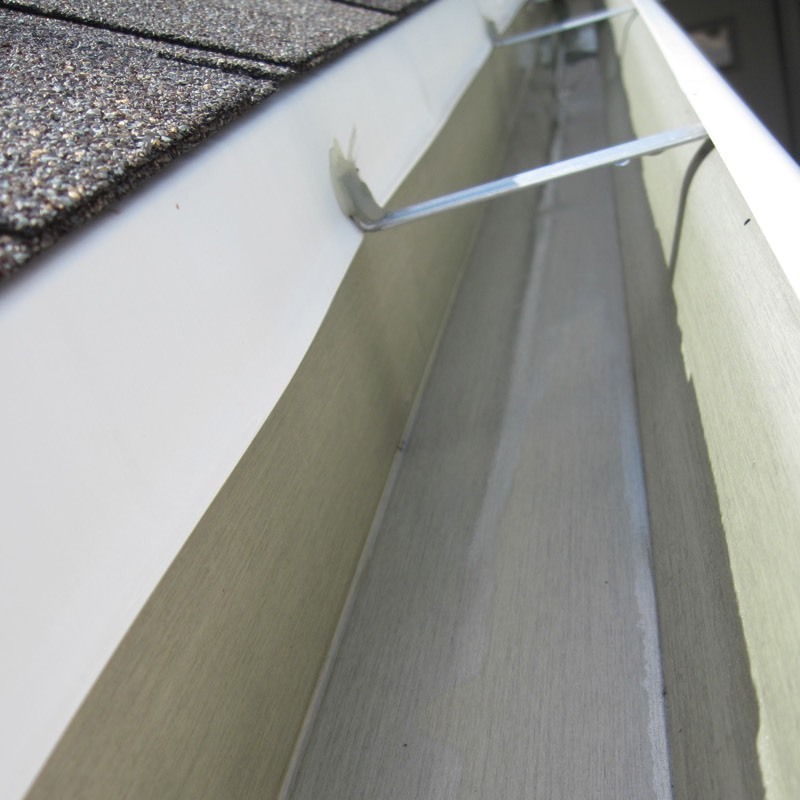 We offer a premium 40-year clog guarantee on your gutters with our premium Gutter Protection Plan. And we perform a water test on all your gutters to catch any issues your gutters may be having with proper flow to your downspouts. At the end of the day, you'll be able to sleep better at night knowing your gutters are running like new! When it comes to maintaining and protecting your greatest investment, your home, take advantage of our professional home window cleaning and pressure washing services as well. Schedule your premium gutter cleaning service in a few simple seconds. 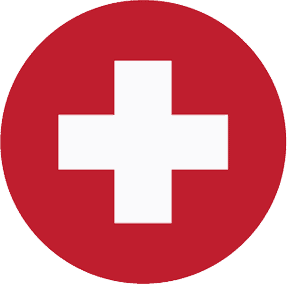 If you are not completely satisfied with your service, or the way you were treated by us, you won't pay a cent. Get a fast gutter cleaning estimate today. A Touch of Glass Inc.